Multi-instrumentalist Fulco Ottervanger can not be brought under one denominator. He is a keyboard player, singer, composer and improviser. His quirky style is interspersed with influences from jazz, krautrock, hip-hop, rock, soul and funk. 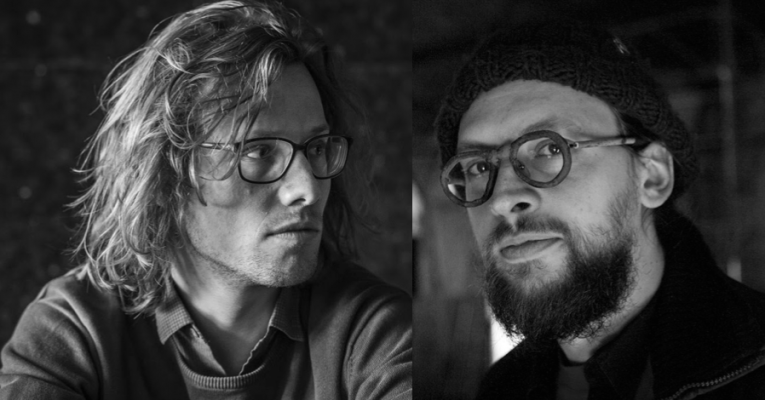 He studied jazz piano and classical composition at the Ghent Conservatory and became known with the internationally acclaimed jazz trio ‘De Beren Gieren’, krautpopband ‘Stadt’ and ‘BeraadGeslagen’, his duo with drummer Lander Gyselinck. Fulco is also active in dance and theater projects. During FAQ he will enter into an improvisation duo with Achim Zepenzauer. Achim Zepezauer does something. Sometimes he also does nothing. Mostly his output is audible. Though once in a while there are things to see, too. However, his appetite for weird stuff is as old as can be. He listened to Studio Elektronische Musik at the radio since his childhood and bought vinyl as soon as he had collected enough pocket money to spend. Like others, he has collaborated with quite some people. As one would suppose by someone who appears as sort of a musician he has released stuffs on different media and continues to do so even live on stage. Hopefully he’ll does a improvisation during the festival allong with Fulco Ottervanger.